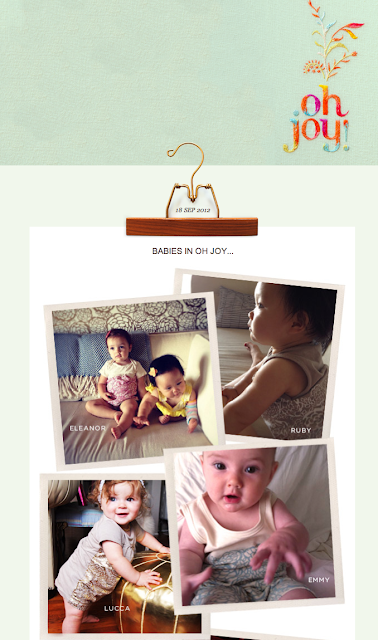 We loved seeing this post by Joy about her Oh Joy! for Winter Water Factory collaboration, and all the little cuties that have been spotted wearing it! You can find the lovely collection here.